Bandera Customer Care, a new approach to after-sales. The product, i.e. 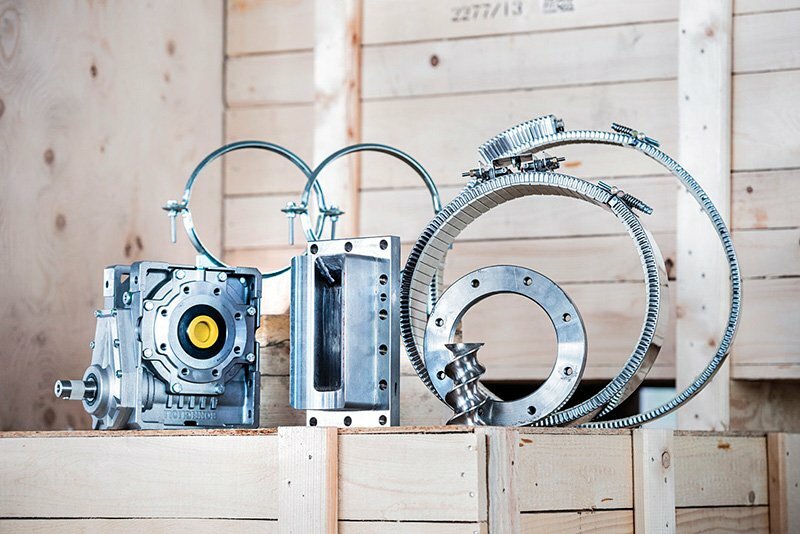 the machinery represented the core of the sales of industrial plants, until a few years ago. The concern of manufacturers was to curb production costs in order to be more competitive and capable of being affordable to the highest possible number of customers, by enacting an aggressive price policy. Nowadays, customer fidelity has become the new core of any activity in the supply of industrial plants. The sales of commodities only no longer represents the main concern, since it has become fundamental to have the capability of offering an effective after-sales service in order to gain new achievements and new ground in the market. Consequently, it has become increasingly important for Bandera to cater to customer needs by offering “Customer Care” to achieve “Customer Satisfaction”. For this purpose, Bandera has recently implemented its after-sales service by introducing improvements with a new approach to a high level of “Customer Care”, with the objective of increasing even more the number of fidelity customers, which contribute to over 30% of the Bandera turnover. 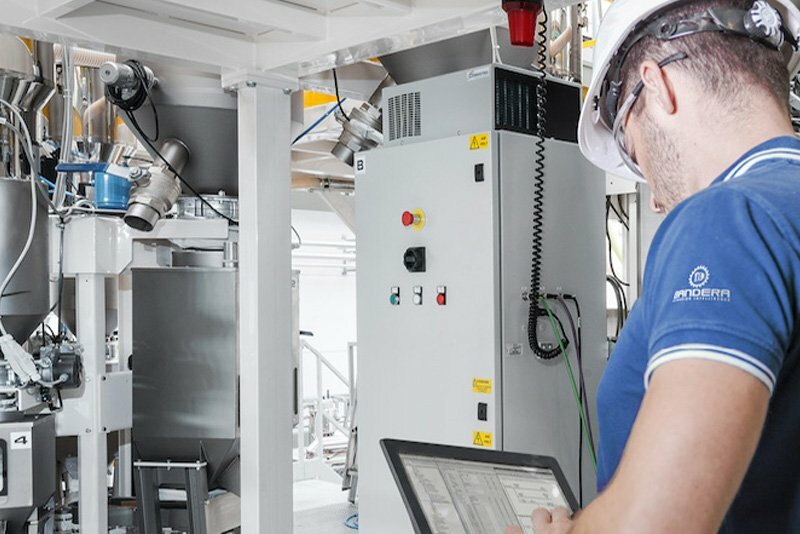 We foresee a significant increase in the After-Sales Service Department staff, as well as an increased work efficiency with digital supports for the Testing and Processing Team, with an innovative monitoring of the servicing job tickets, from date of issue to date of closure and from the Technical Department to the Sales Department. 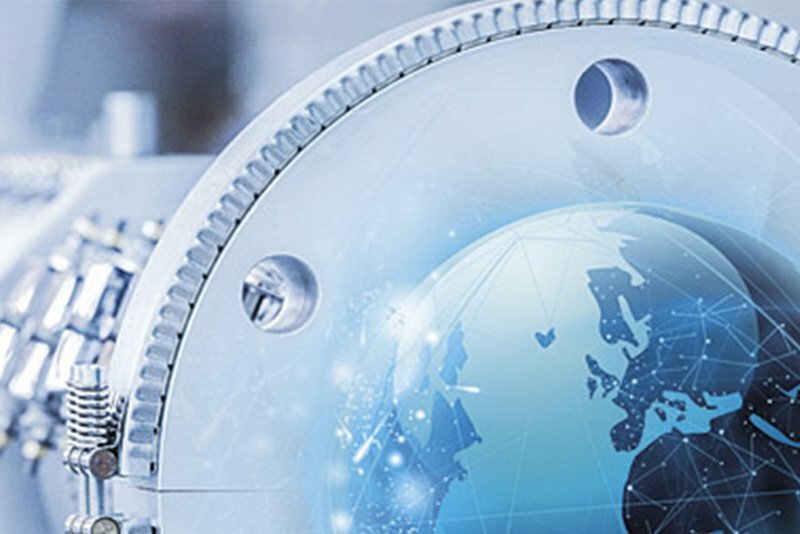 We purposely created a dedicated number and an e-mail address to manage servicing to customers, which foresee global servicing through a distribution to 6 servicing centers worldwide. 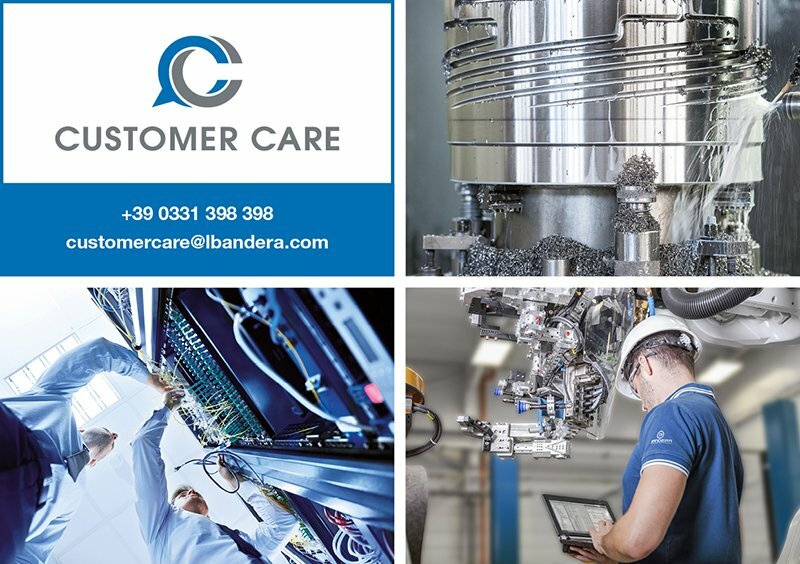 Bandera is oriented towards being well acquainted with specific customer needs and requirements in the early production stages, in order to guide them towards their objectives, with the aid of a skilled and well-trained Bandera staff, capable of offering efficient counseling for extrusion line upgrading/revamping. The capability for Bandera to offer excellent after-sales services will further contribute to strengthening Bandera’s position as world leader in the supply of packaging and converting solutions.